Pour 8oz washable glue into a bowl. Add a 1/2 cup of liquid starch. Feel free to add glitter or food coloring to make your slime a little more colorful! 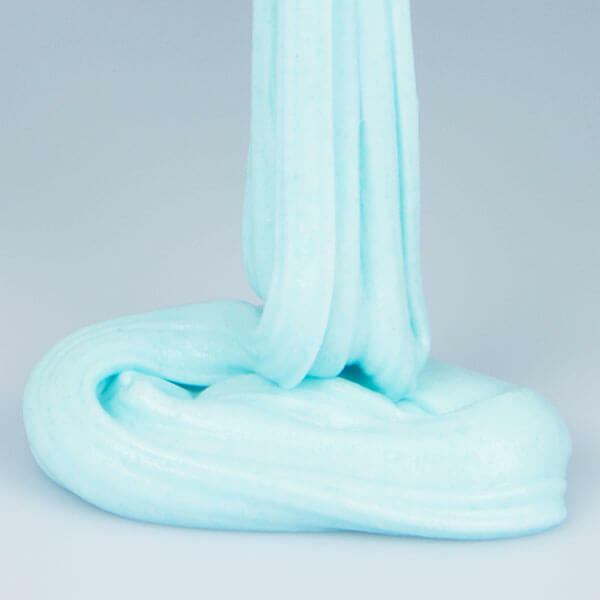 Mix together with your hands until you have slime!